We're pretty big fans of smart displays here at Android Police, and Lenovo's in particular is a very nice option. It's probably the best-looking of all available models (if you're down with asymmetry, that is), and Ryne called it the best new kitchen appliance since the dishwasher. Right now, Costco members can pick up the larger of the two models for a hefty $100 off. 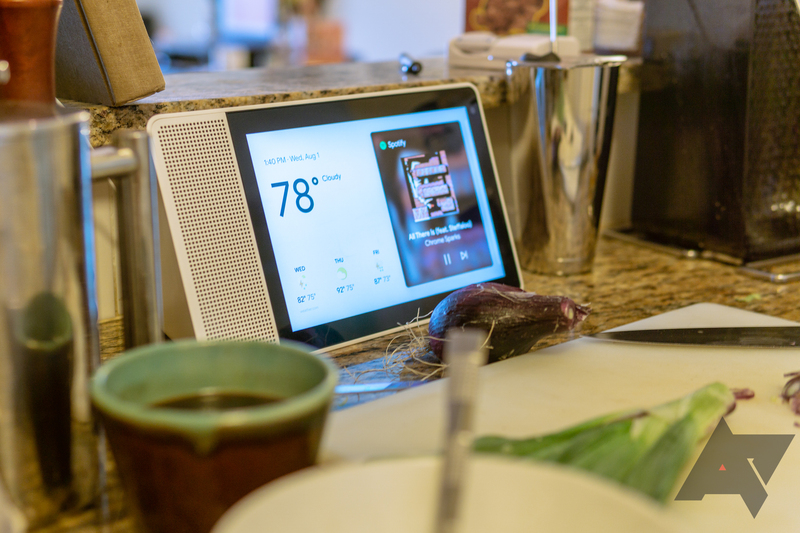 This 10-incher provides ample screen space for whatever smart home stuff you might get up to, and is particularly nice for watching videos or flipping through your Google Photos gallery. We saw it on sale last month for $160 at Best Buy, but this is even cheaper — 10 bucks so, in fact. 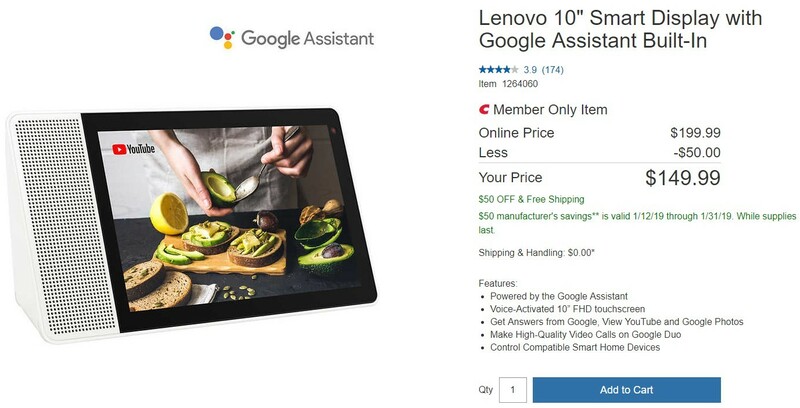 Costco already has the device at $50 off MSRP (they always seem have the best smart display deals), and through the end of the month, you can get an additional $50 in savings. If you're not a Costco member but you're after this display, it might even make sense to pick up a membership to get the discount. You'll still come out ahead.